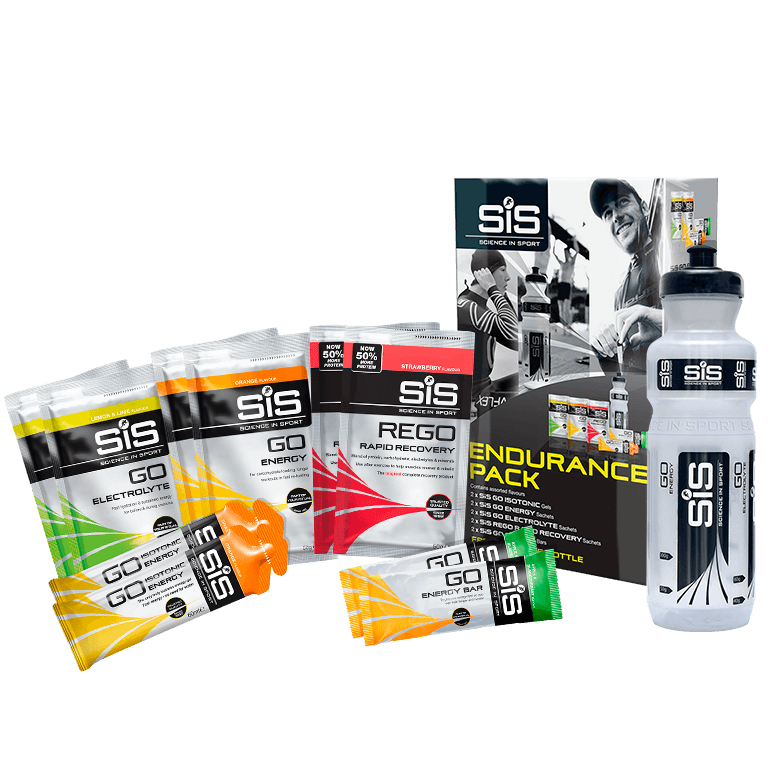 A perfect starter pack for those new to nutrition or new to Science in Sport! When you commit so much time, energy and determination to being the best you can be, you want a nutrition partner that truly understands endurance sport – one that you can trust to provide the best products and expert guidance. With two decades of science behind us, Science in Sport's nutrition products are designed to help you train, perform and recover quicker. Get ready for your training with our SiS Endurance Pack, which helps make it easier for you to experience advanced endurance nutrition. 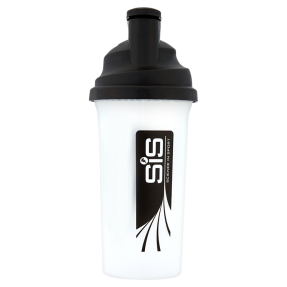 SiS is used by elite athletes who accept only the best – including the leading Pro-cycling teams, World and Olympic champions.